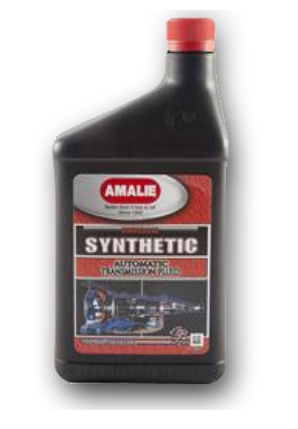 Amalie Universal Synthetic Automatic Transmission Fluid is a full synthetic automatic transmission fluid and is now reformulated with even more universal applications in modern traditional Automatic Transmissions. 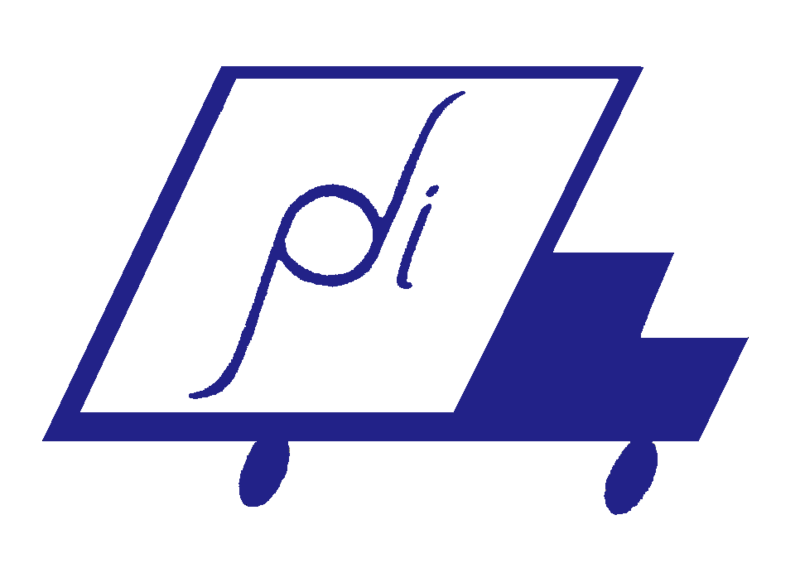 It is by far the most dynamic member of Amalie's family of high performance automatic transmission fluids. It is the latest iteration of the fluid that changed the ATF market - the one premium ATF that became known for its rugged dependability, and as the inventory optimizer. Amalie Universal Synthetic Automatic Transmission Fluid is such a superior transmission fluid that it may be used wherever established fluids are required or specified by all OEMs around the world including but not limited to General Motors approved Dexron fluids including Dexron VI and GM T-IV; Ford Motor Company's Mercon approved fluids including Mercon V, Mercon SP and Mercon ; Honda ATF-Z1, VTM-4, DW-1, DPF, Mercedes Benz, Mitsubishi Diamond SP. 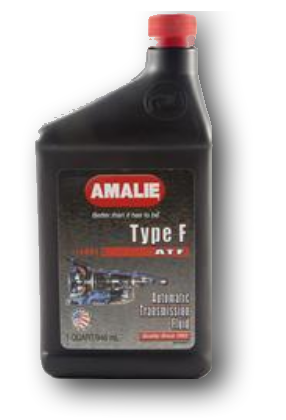 Amalie Ford Type F Fluid is an excellent, durable and economical product that may be used wherever a 2-P or M2C33-F fluid is recommended or required. This fluid meets Allison C-3 specifications and may be used in certain hydraulic systems that require anti-wear hydraulic oil. Ford Type F fluid is recommended for use in all transmissions, hydraulic systems, and power steering units manufactured by American, European, Korean, Japanese and other manufactures from around the world specifying Ford Type F fluid type transmission fluids. 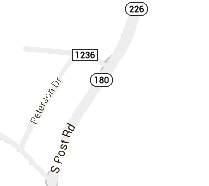 To see our Amalie Motor Oils, visit Amalie Head Motor Oils.